I completed my NQT year in 2012 and am well aware of the joys and stress of beginning life as an NQT. I was very lucky to have a NIPT trained mentor in my school who was a fantastic source of knowledge and always welcomed my questions and concerns with an open ear and an open mind. This year, I decided to train as a mentor too and I have spent the last 2 days training with the NIPT in Marino College, Dublin. A mentor is an experienced teacher (requirement of 5 years teaching experience) who supports a NQT during their first year. They offer support to the NQT and help the NQT to develop as a professional. Get the form from Teacher Induction. Send the form to the address given – you will then be asked to complete and online survey and offered a place on a mentoring course. (The courses are held throughout the country during the school year and again during the summer. During the NQT year, teachers experience a rollercoaster of emotions. There is so much of teaching that has to be learned on the job. 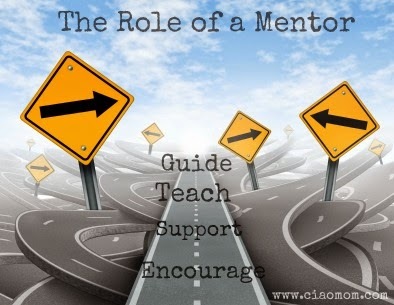 By having a mentor, the NQT has someone they can go to for support and guidance. However, a whole school approach is the best way to support a NQT.